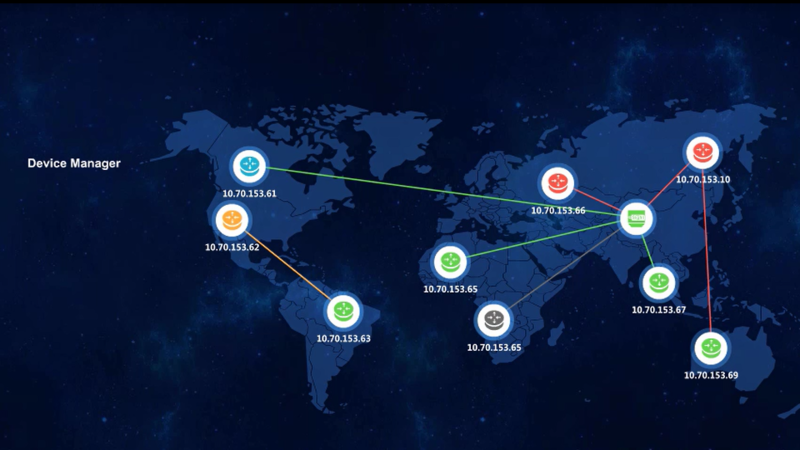 Huawei eSight Platform supports unified management of storage devices, servers, applications, switches, routers, firewalls, WLANs, Passive Optical Networks (PONs), wireless broadband trunk devices, video surveillance devices, IP phones, and videoconferencing devices. 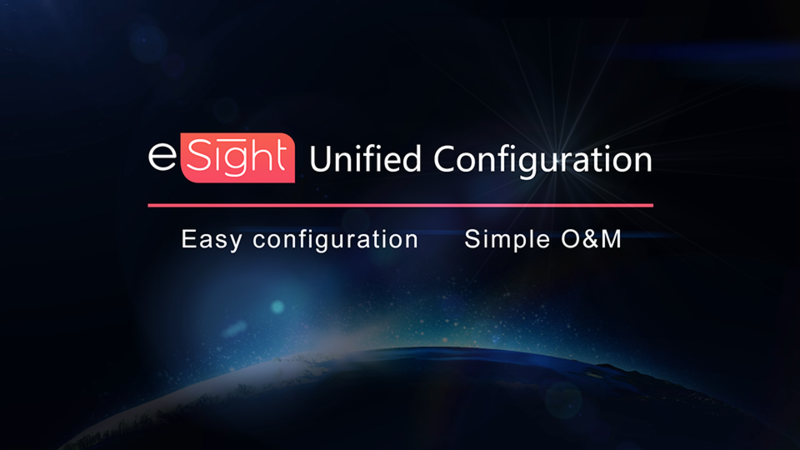 eSight provides functions including unified view, resource management, topology, performance, and intelligent configuration for heterogeneous devices. eSight also supports customization of third-party devices and NBI for alarms. These functions constitute a unified management system for customers and ensure lower O&M costs and higher efficiency. Displays KPIs of enterprise ICT devices, helping administrators monitor the status of critical devices and of device links over the entire network. In this way, administrators can identify device, link, and port faults and take actions to ensure the normal operation of the ICT system. Identifies alarm severity levels, such as critical, major, minor, and warning using different colors or words. 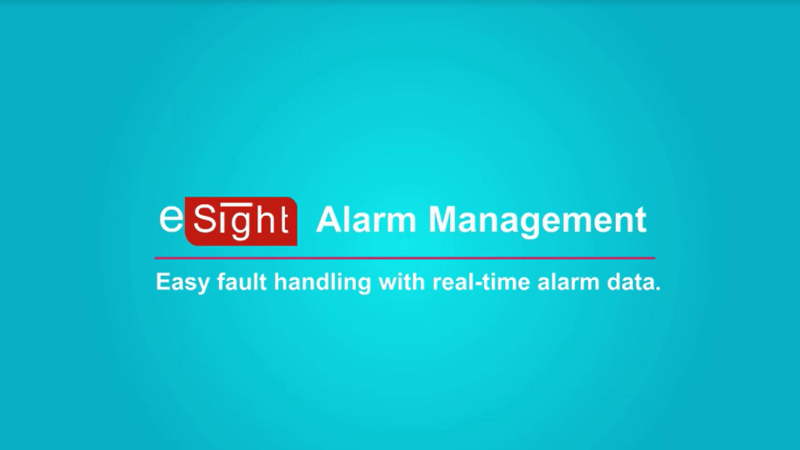 eSight recognizes multiple alarm severity levels and informs administrators on the panel and by sound alert, email, and SMS, enabling quick and accurate fault-locating and troubleshooting. 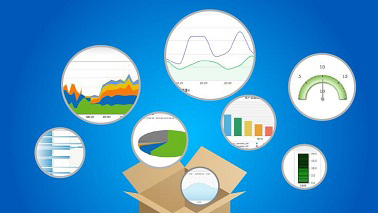 Monitors the performance indicators of ICT devices, such as CPU usage, memory usage, device connectivity, device response time, port traffic, network connectivity rate, and utilization. Supports batch configuration of ICT devices on the enterprise network, allowing O&M personnel to easily configure devices with the same or diversified configurations in batches, speeding up service deployment. Displays statistical data about the performance, resources, and capacity of enterprise ICT devices in various formats, helping IT administrators identify resource bottlenecks and performance trends, laying a foundation for IT investment and system optimization. 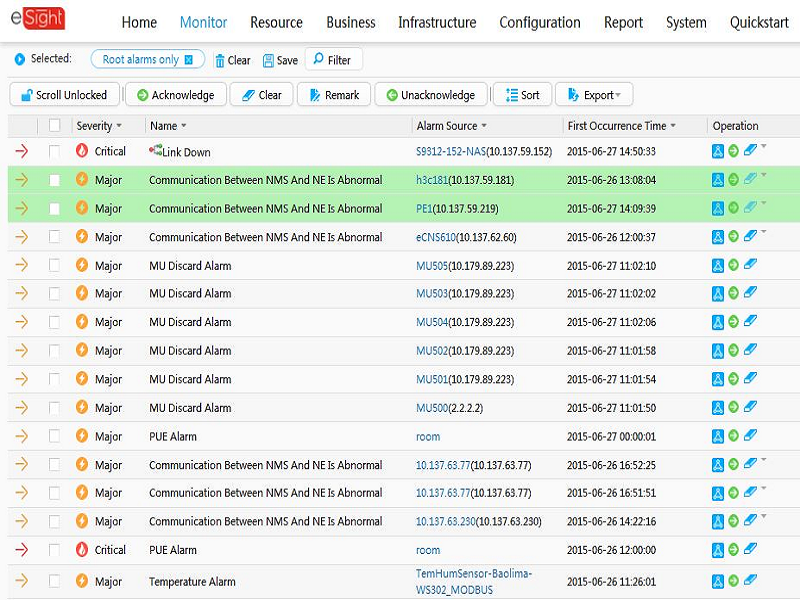 Provides multiple alarm notification methods, including on the alarm panel and by sound alert, email, and SMS. Thanks to remote notifications, users can receive alarms in real time anywhere. Allows O&M personnel to set thresholds. If a performance indicator exceeds the threshold, an alarm is generated, allowing O&M personnel to monitor KPI abnormalities in real time. Supports the upgrade of devices in batches, such as IP phones, APs, switches, routers, servers, and CPE through device software management and firmware upgrade functions. Supports backup, restoration, comparison, and standard configurations, enabling users to quickly locate faults and roll back to a certain phase.